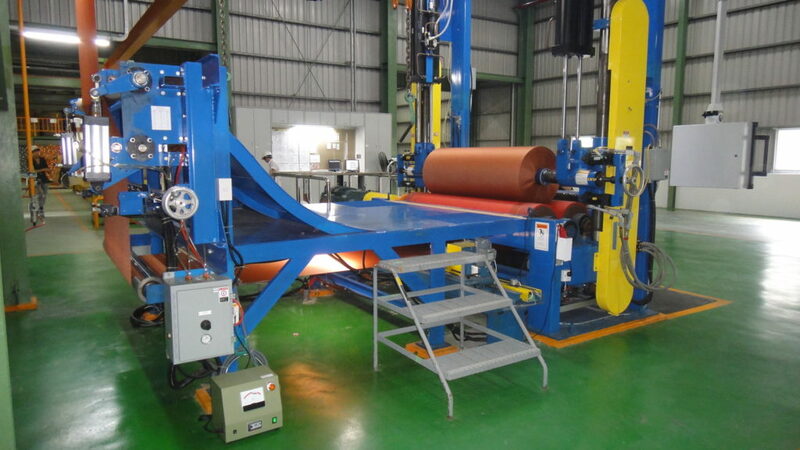 The surface winder is the culmination of the complete tire cord dipping process. All of the upstream parameters must work in harmony to produce a high quality wound package. Speed, tension/stretch, spreading, drying and heat setting all contribute to the attributes of the wound package. Litzler surface winders take the results of all of these process parameters to wind the high quality package. Years of on-machine development have resulted in an out-of-the box solution for winding in a simple and repeatable process.